and York University Professor Noriko Yabuki-Soh. 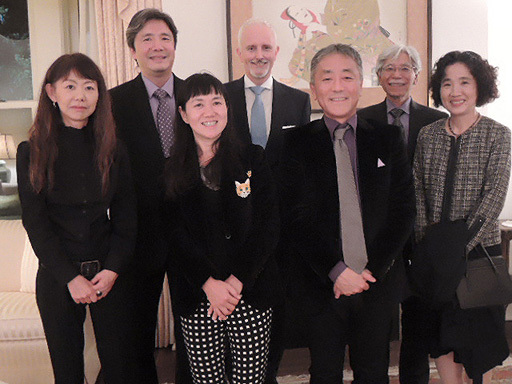 On Oct. 29, Consul-General of Japan Yasunori Nakayama hosted a dinner in honour of internationally celebrated author Mitsuyo Kakuta, who was in Toronto to participate in the International Festival of Authors as well as a literary event hosted by the Japan Foundation, Toronto. Ms. Kakuta is the author of over 80 works of fiction. 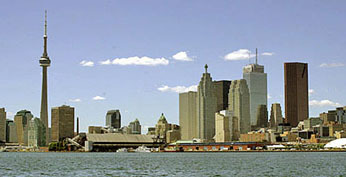 Her debut novel, written while she was still a university student, was awarded the Kaien Prize for New Writers in 1990. She received the 2005 Naoki Prize for Woman on the Other Shore, the 2007 Chuo Koron Literary Prize for The Eighth Day, and the 2012 Ren-zaburo Shibata Prize for Pale Moon. Her books have been made into TV dramas and feature films. 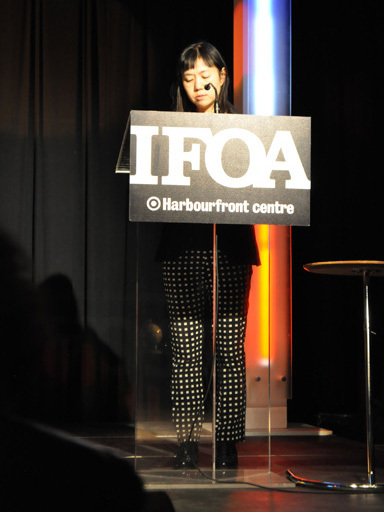 Ms. Kakuta reading at Harbourfront's International Festival of Authors. at the Japan Foundation event on Oct. 28, Writers on Writing.